We are beyond excited to announce that three brand-new MARCO GRASSI works are on there way to Aspen… and now, you can be the first to witness them. Completed only days ago. 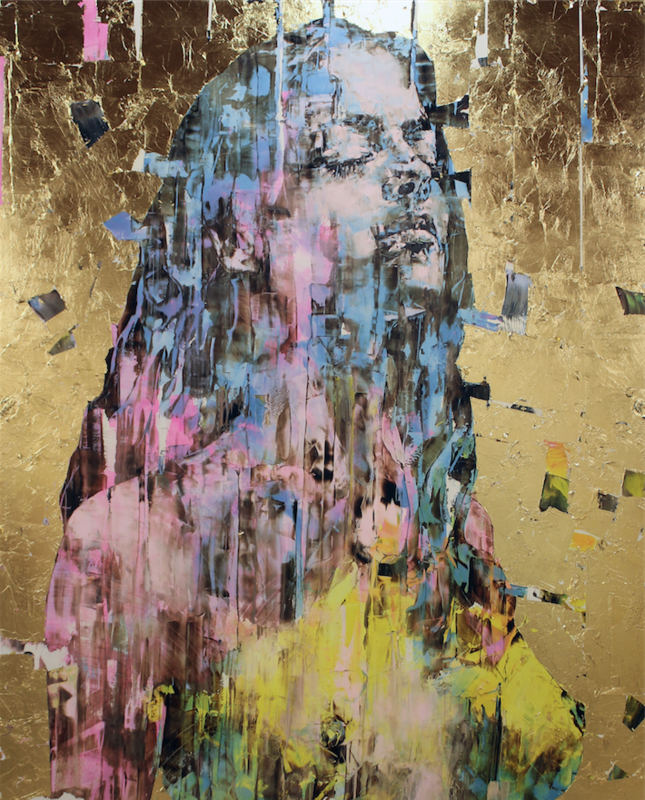 Marco Grassi’s global progression continues at pace via the stunning gold experience series. Our Italian artist beautifully conveys the many different colors of emotion connected to the human experience.. The raw energy put into each piece is felt by anyone who comes into contact with them. The strength of ambiguity leaves the interpretation to our imagination..